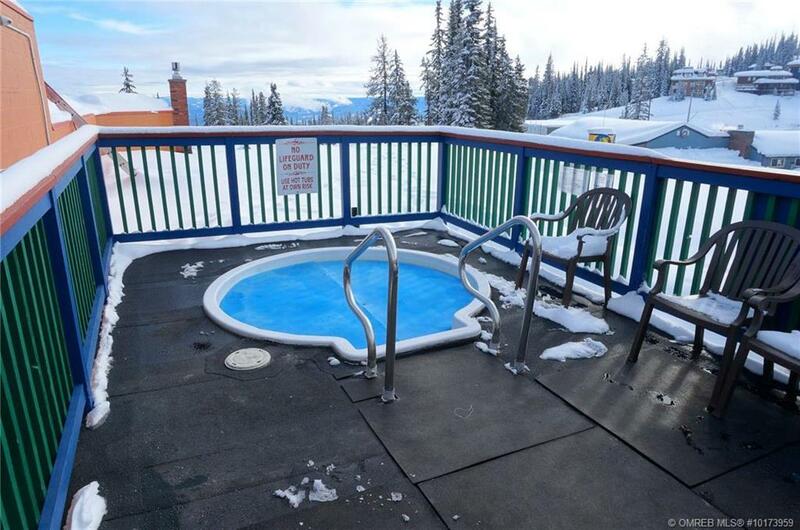 In the heart of the village at Silver Star, the Vance Creek Hotel Suites are well suited to a carefree ski area experience complete with ski in-ski out access. 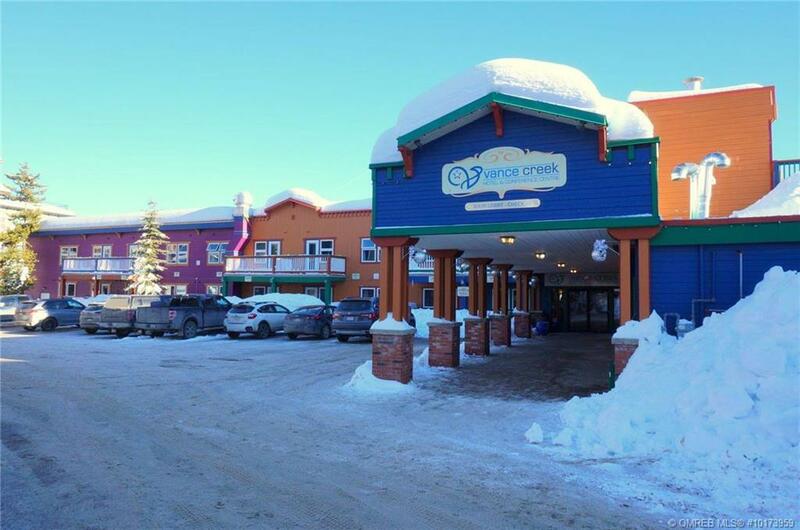 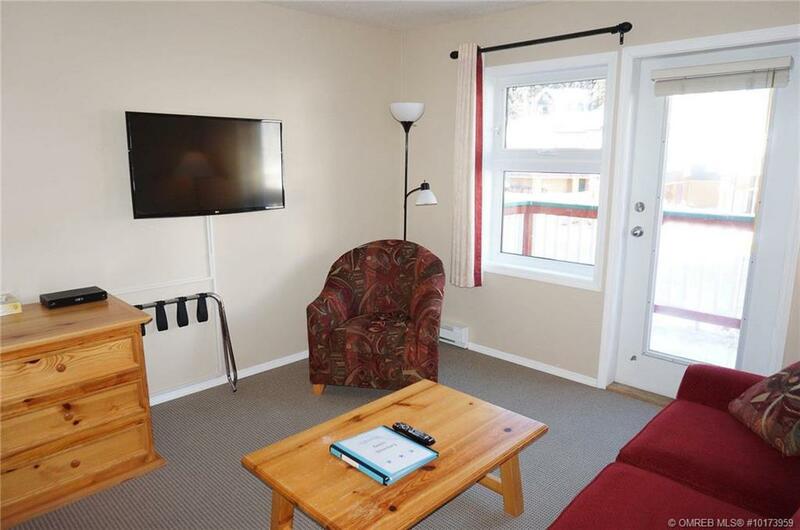 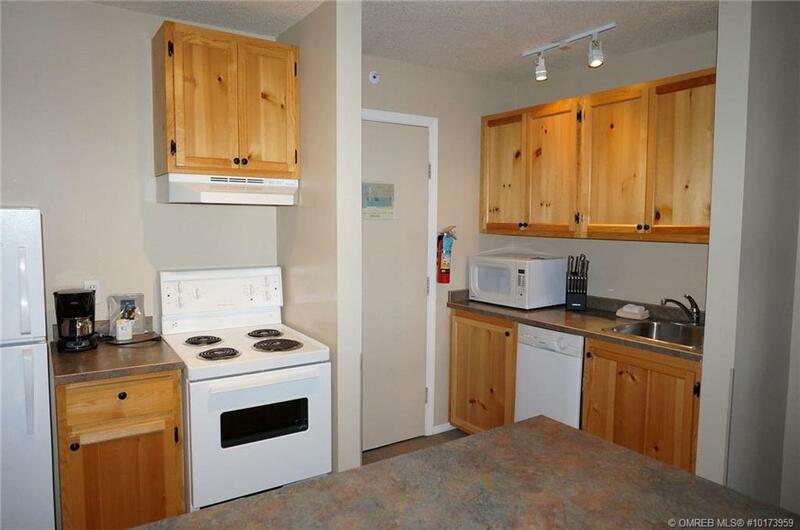 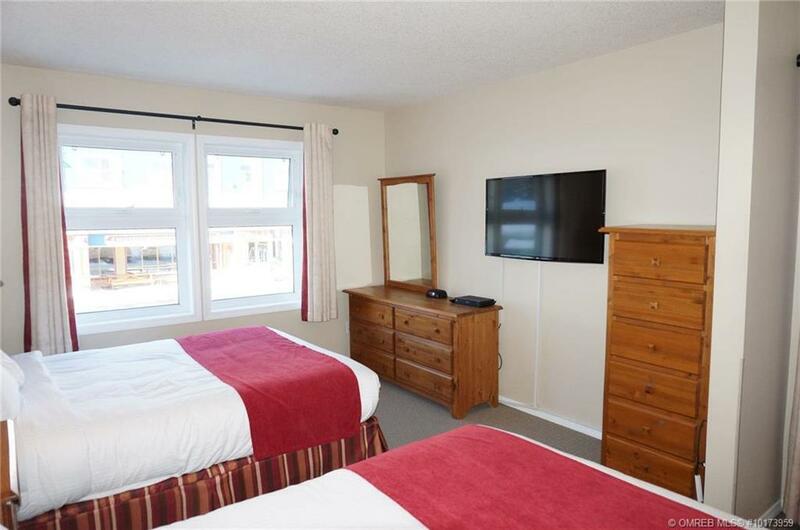 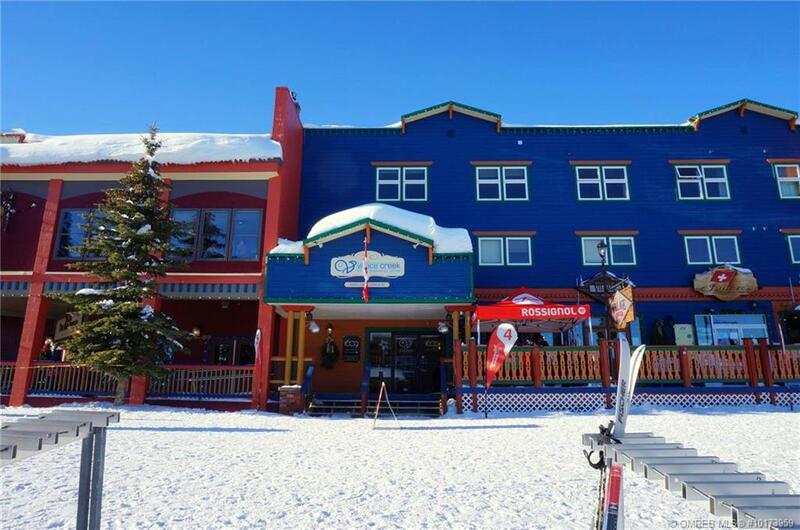 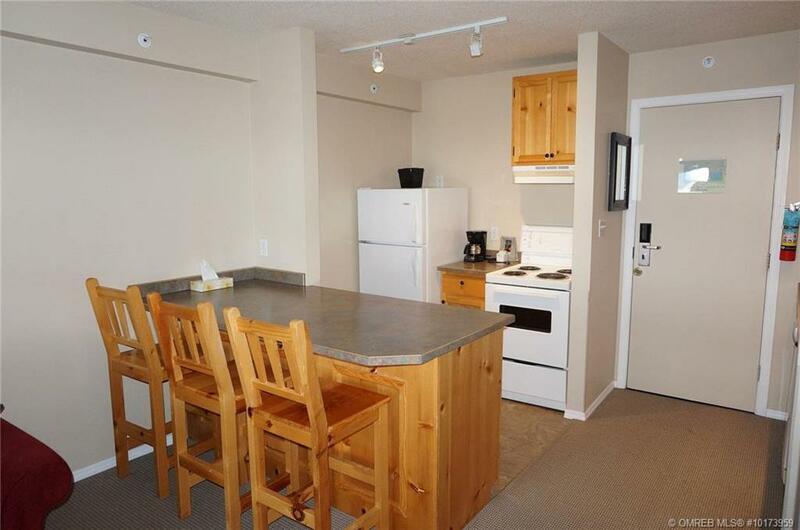 This well managed complex consists of 19 leasehold units with easy access to all ski area amenities, and the convenience of hotel services including a roof top hot tub, ski lockers, wheelchair accessibility. 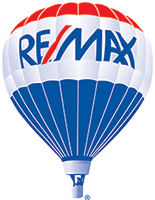 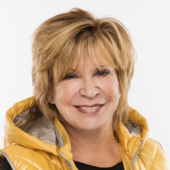 Monthly fee covers everything including heat and taxes! 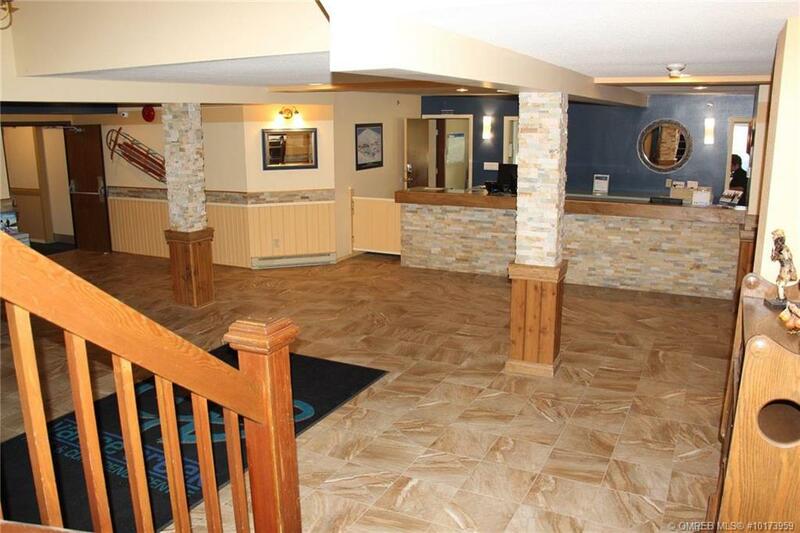 Excellent investment opportunity with no restriction on owner use! 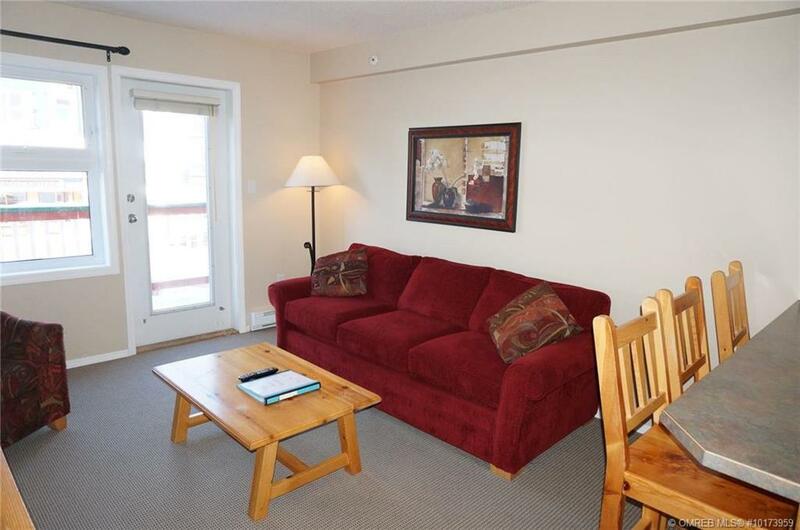 Furnished suite sleeps 6! 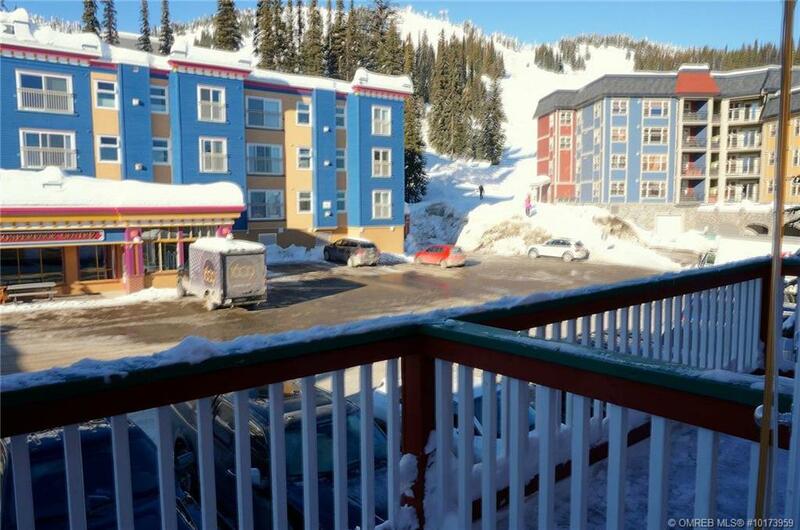 Quiet side of the building overlooking the ski slopes.